Income from operations rose 20.80 per cent to Rs 37,338 crore in October-December quarter as compared to Rs 30,907 crore in the year ago period. 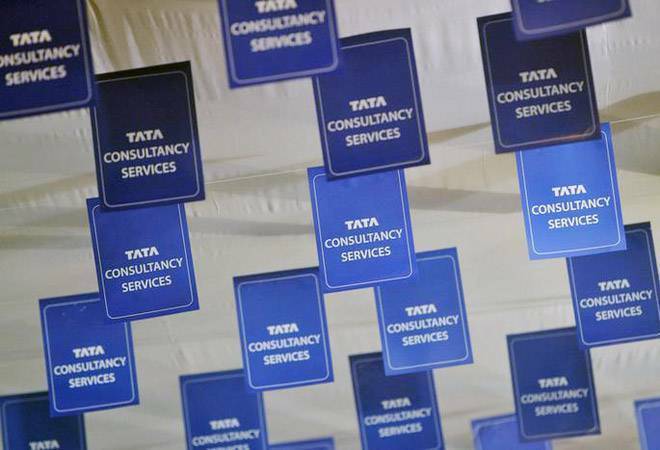 Tata Consultancy Services (TCS), the country's largest software exporter, on Thursday reported a 24.1 per cent growth in year-on-year profit at Rs 8,105 crore for the quarter ended December 31, 2018, driven by strong gains from its banking, financial services and insurance business. "The IT bellwether had posted a net profit of Rs 6,531 crore in the same quarter last year," TCS said in a filing to the Bombay Stock Exchange. Income from operations rose surged 20.80 per cent to Rs 37,338 crore in October-December quarter as compared to Rs 30.907 crore in the year ago period. Commenting on the Q3 performance, Rajesh Gopinathan, Chief Executive Officer and Managing Director, said: "We are wrapping up 2018 with a strong revenue growth of 12.1 per cent in the December quarter, which is the highest in 14 quarters, with continued growth acceleration in key verticals and across all geographies." "The strong client metrics, industry leading growth in digital services, a very strong order book and deal pipeline are all validations that customers recognise our differentiated capabilities and are picking us for their growth and transformation programs," he added. Segment wise, the company's revenue growth continued to accelerate in BFSI sector, growing by 8.2 per cent versus 6.1 per cent in the previous quarter. The growth was led by energy utilities (18.1%), life sciences and healthcare (15.7%), communications and media (10.8%) and retail and CPG (10.5%). On the global front, the revenue growth accelerated across geographies compared to September quarter, led by the UK (25.1%), Europe (17.6%), and Asia Pacific (12.6%). Despite headwinds from the rupee volatility against various currencies, and higher cost of doing business in some major markets, the IT firm's operating margins have been resilient, said Chief Financial Officer V Ramakrishnan. The board of directors of the company have also declared a third interim dividend of Rs 4 per equity share of Rs 1 each of the company. The dividend will be paid on January 24 to the equity shareholders of the company. During the October-December quarter, the company allotted 191,42,87,591 equity shares as fully paid up bonus shares by capitalisation of profits transferred from retained earnings amounting to Rs 86 crore and capital redemption reserve amounting to Rs 106 crore, TCS informed the exchange. Shares in TCS closed at Rs 1,888.15 apiece, up 0.02 per cent, on the BSE on Thursday, ahead of the earnings announcement by the company.